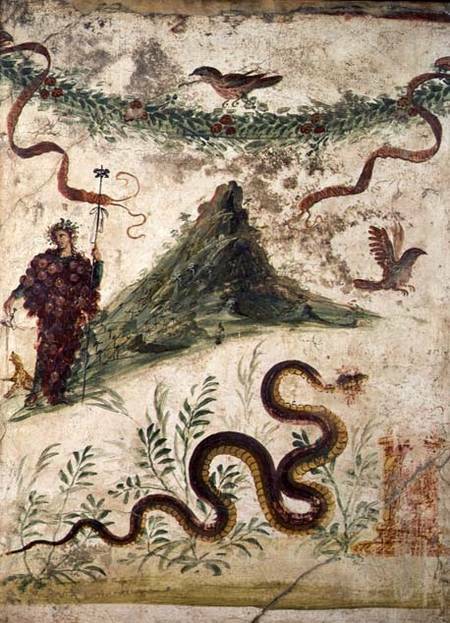 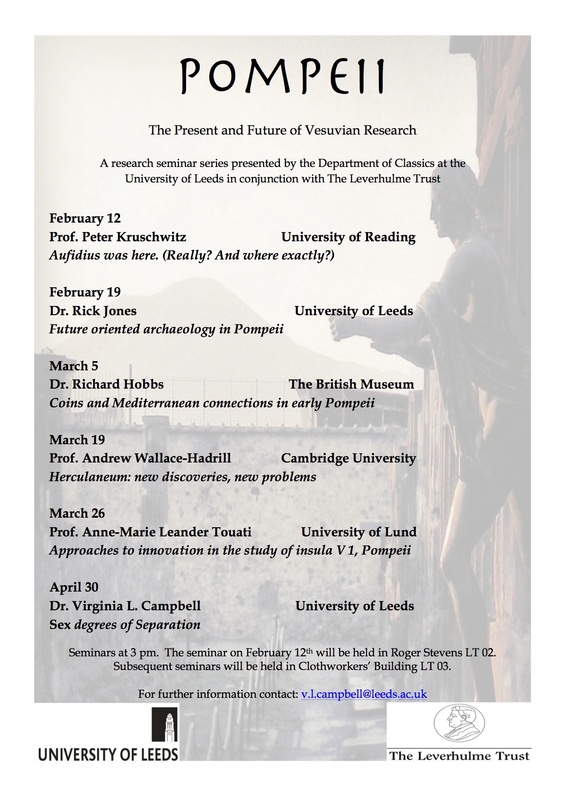 During the last three months I have had the privilege of hosting a number of distinguished speakers in the Department of Classics at the University of Leeds for a seminar series dedicated to current and future scholarship in Pompeii and the Vesuvian region. 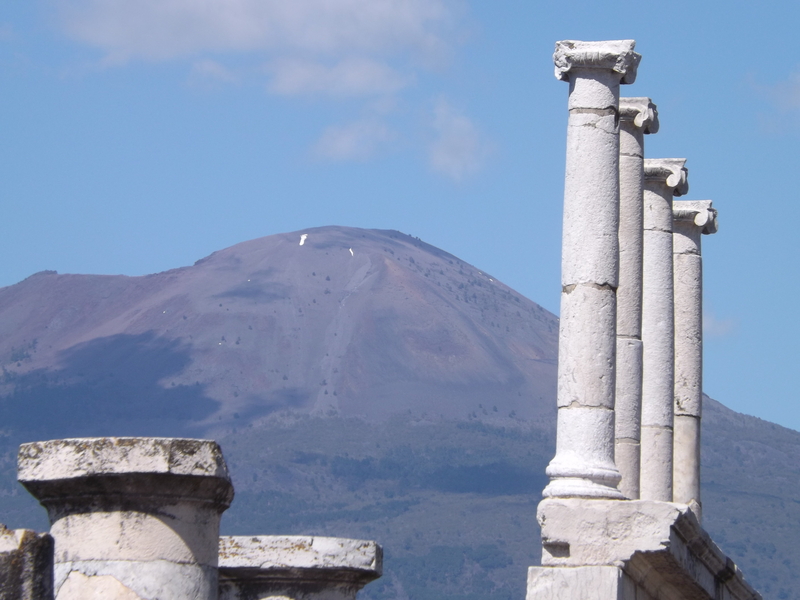 I wish to thank Professor Peter Kruschwitz, Dr. Rick Jones, Dr. Richard Hobbs, Professor Andrew Wallace-Hadrill, and Dr. Anne-Marie Leander for giving their time and sharing their work with those of us in attendance, and for agreeing to share their papers more widely through this blog. 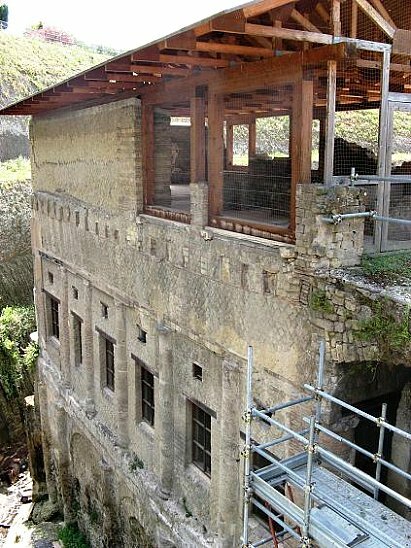 I was contacted a few weeks ago by Dan Vergano, a writer working on an article for National Geographic. 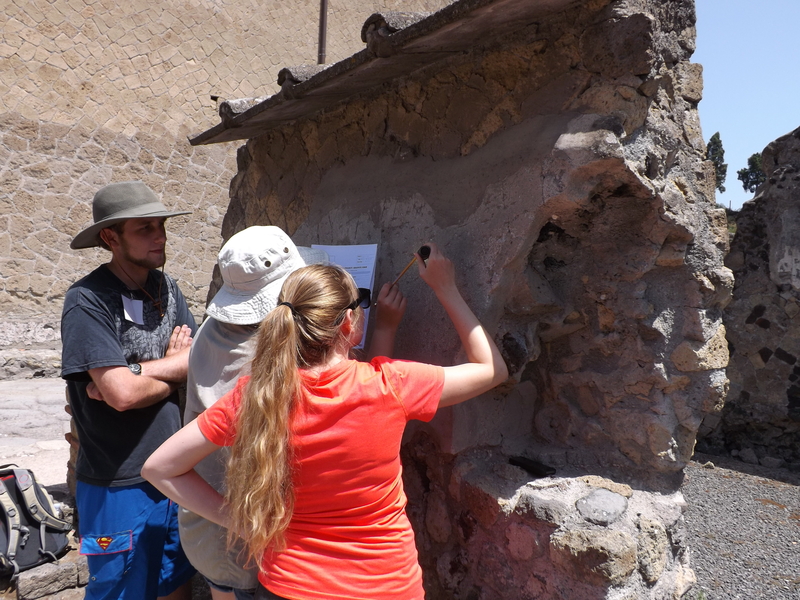 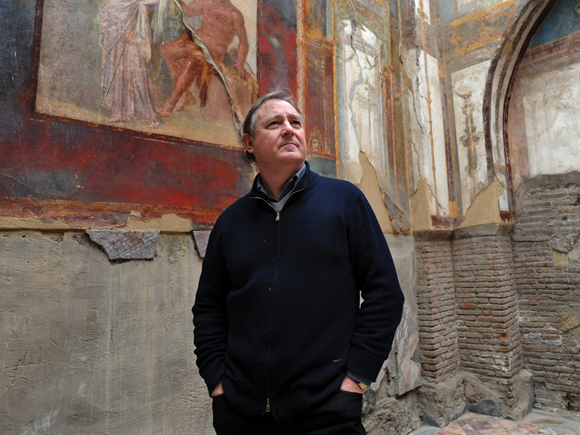 He was looking into the series of recent collapses and the theft of a fresco in Pompeii and how the current situation of site management, preservation and continuing efforts to save Pompeii are viewed by scholars like myself who work in the area. 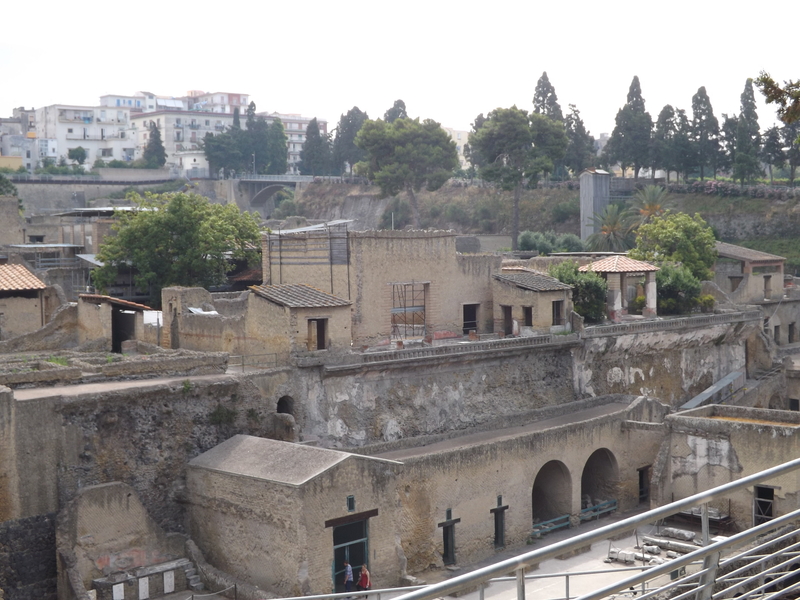 Vergano’s article follows the announcement by the Soprintendenza Speciale per i Beni archeologici di Pompei Ercolano Stabia of formal plans for proceeding with the Grand Progetto Pompei, which outlines a maintenance based approach using the combined efforts of archaeologists, conservationists, engineers and architects, as has been applied successfully in Herculaneum for many years. 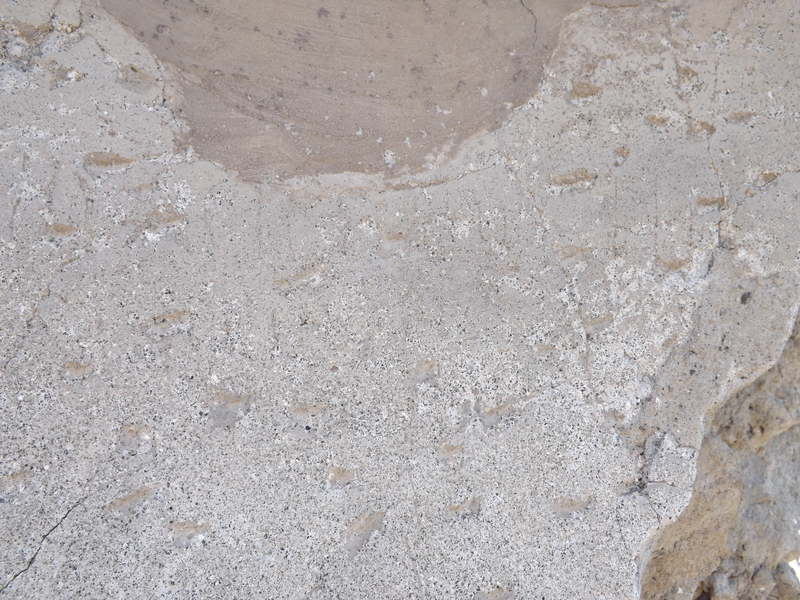 The article, including a small contribution from yours truly, can be read here.